Our company has gained recognition as the reputed Supplier of Mild Steel Beams from Mumbai, Maharashtra. Our Mild Steel Beams are highly acclaimed for their precision, durability, fine finish and long service life. 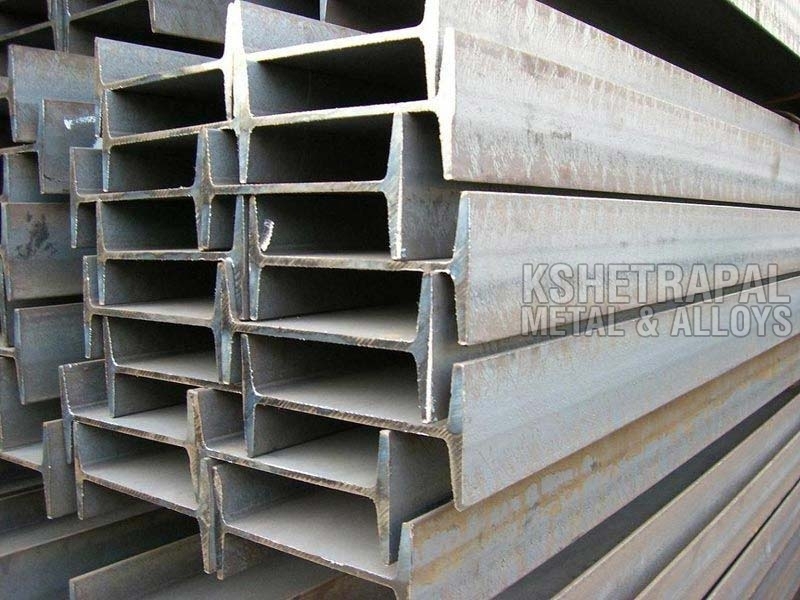 To cater to the variegated demands of the customers, we make available a huge assortment of Beams in stainless steel, mild steel and carbon steel. Our Mild Steel Beams can be acquired at modest rates.